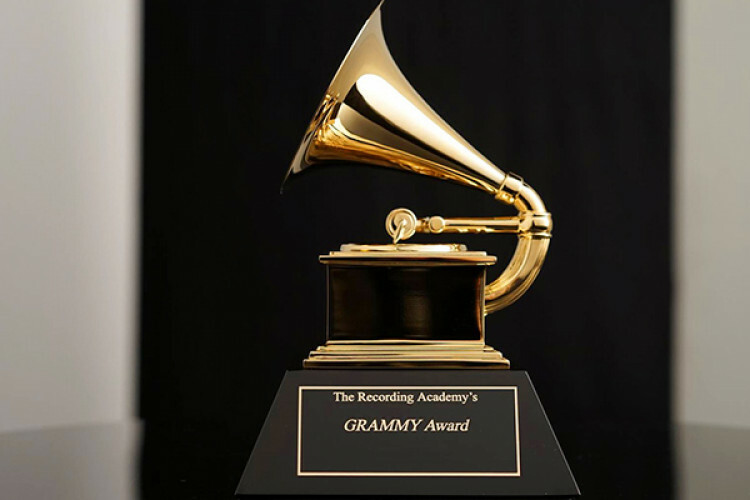 Here comes the Grammy, the most awaited award show of the year, which honored 'Golden Hour' as the album of the year. Kacey Musgraves thanked her sister for shooting and designing all of her album covers. While Childish Gambino's 'This is America', made history by being the first rap tune to win song of the year. He also won record of the year, best rap performance and best music video award but wasn't there to take it.